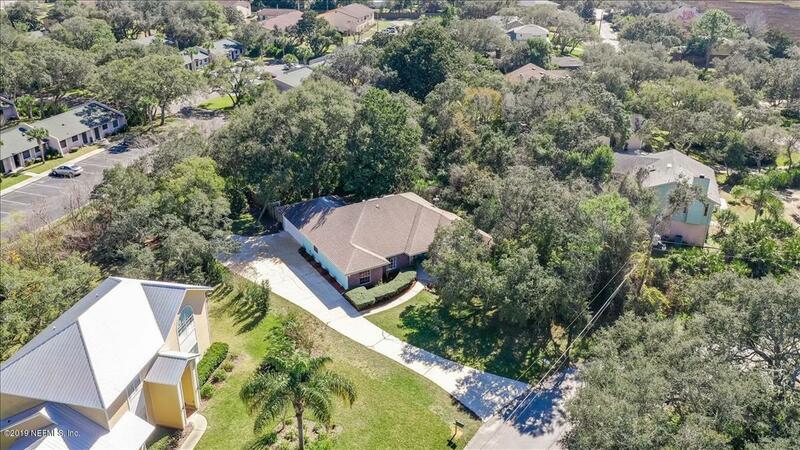 Coming off 312 onto Anastasia Island, turn left, shortly after that turn left onto San Rafael St and then another left onto San Rafael Ct. House is on your left. 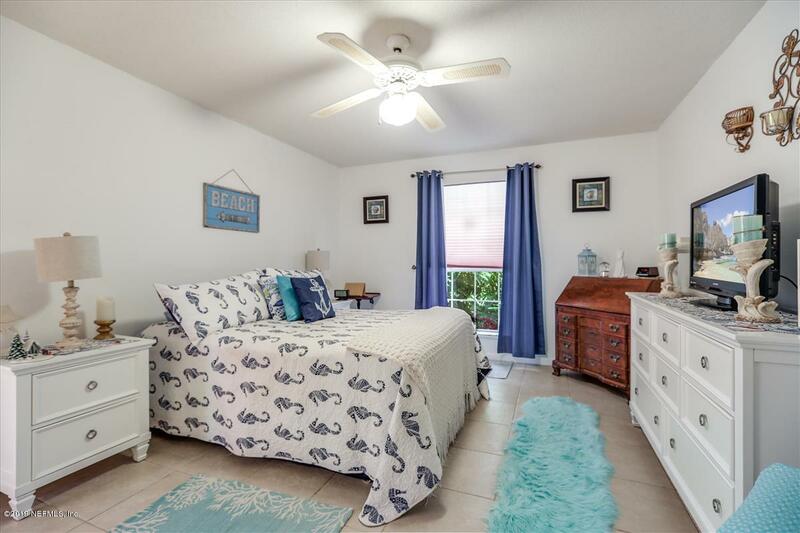 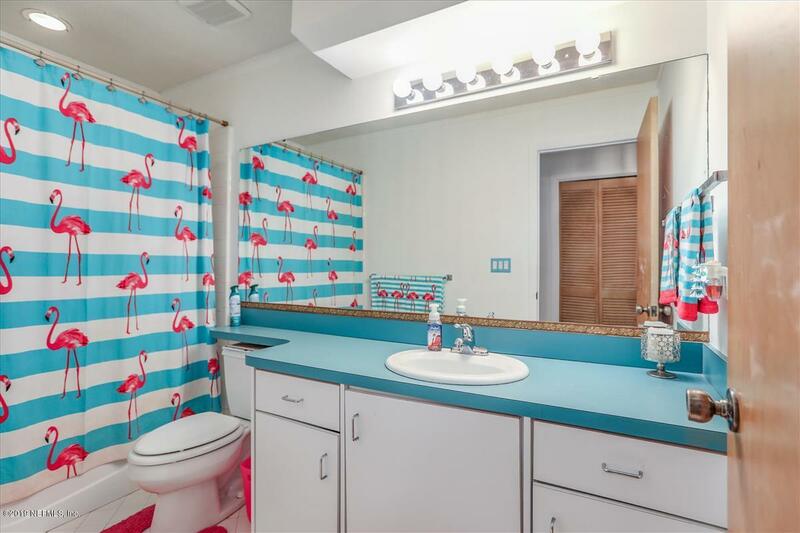 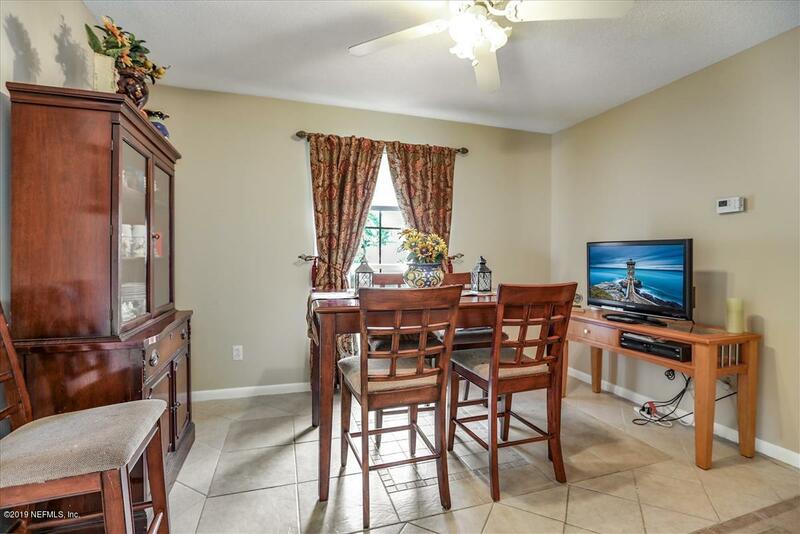 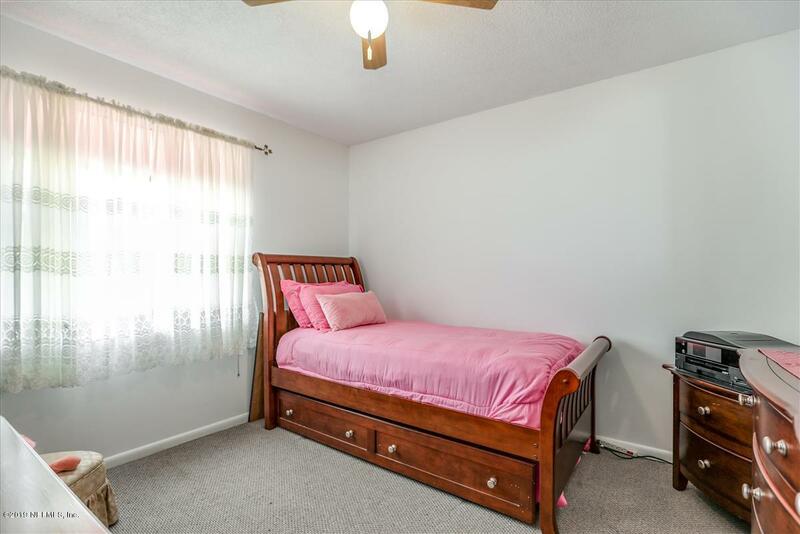 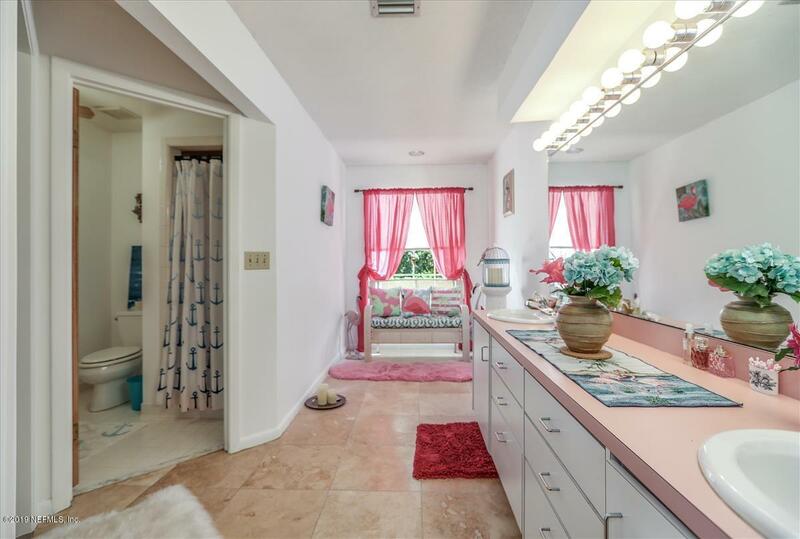 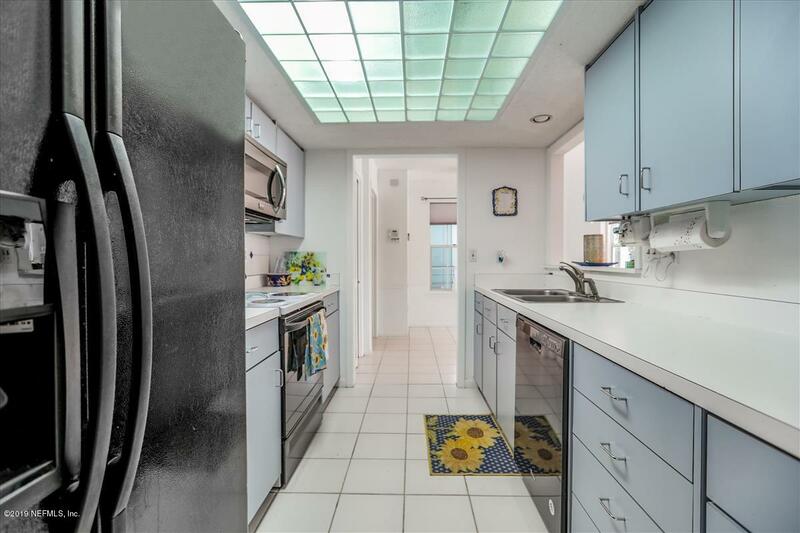 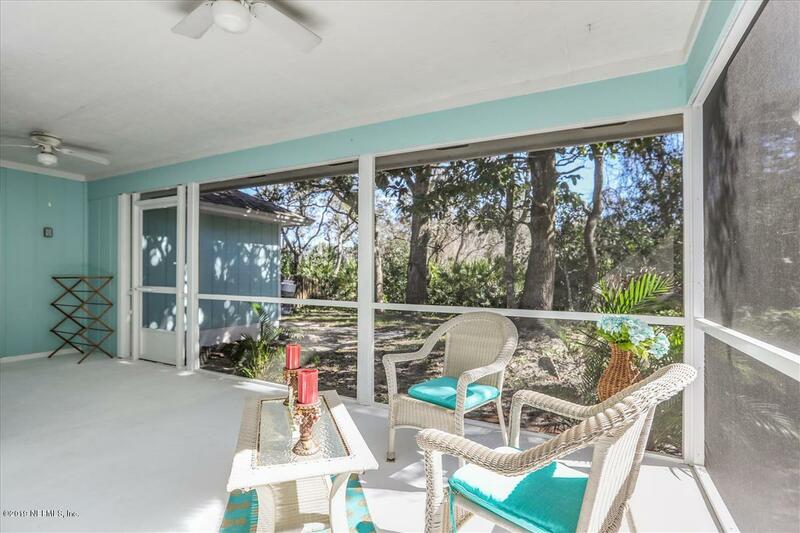 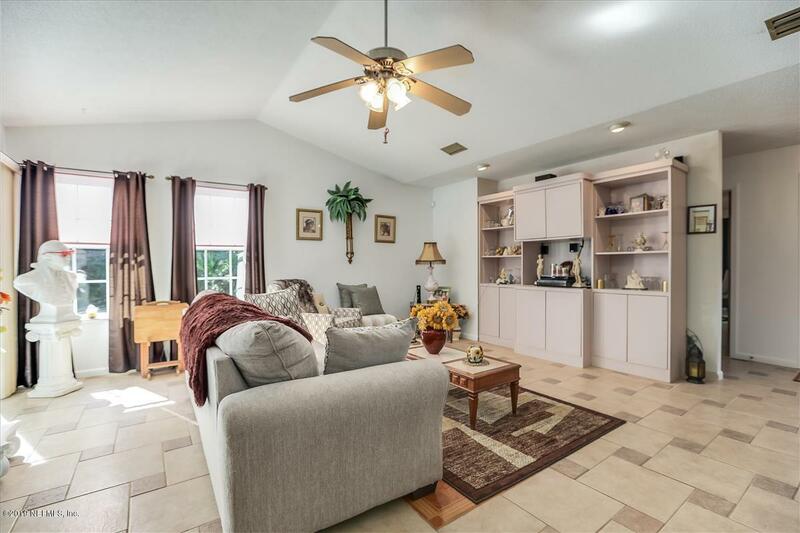 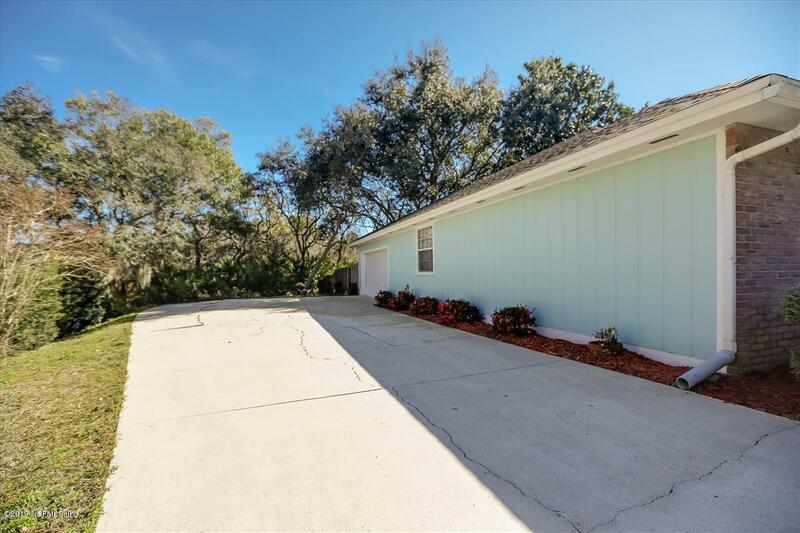 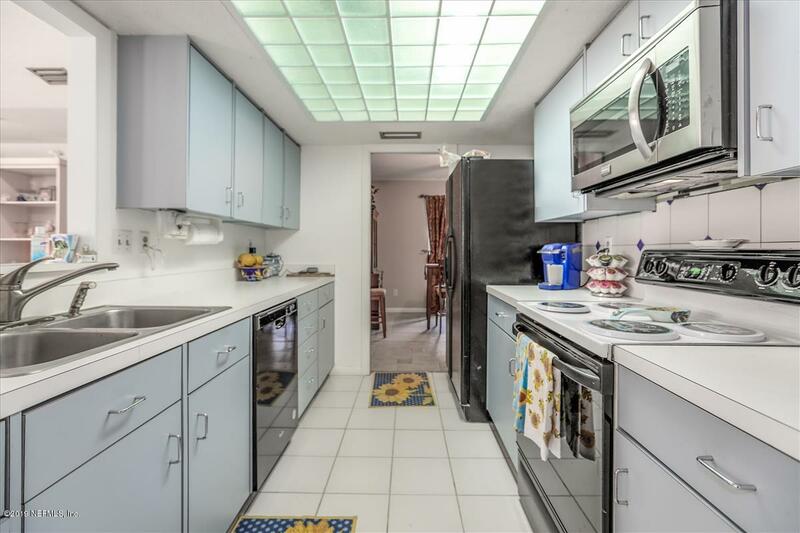 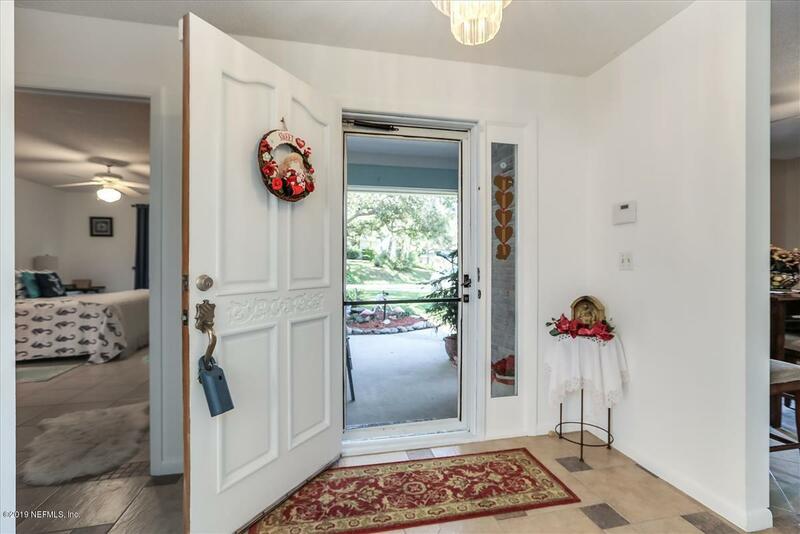 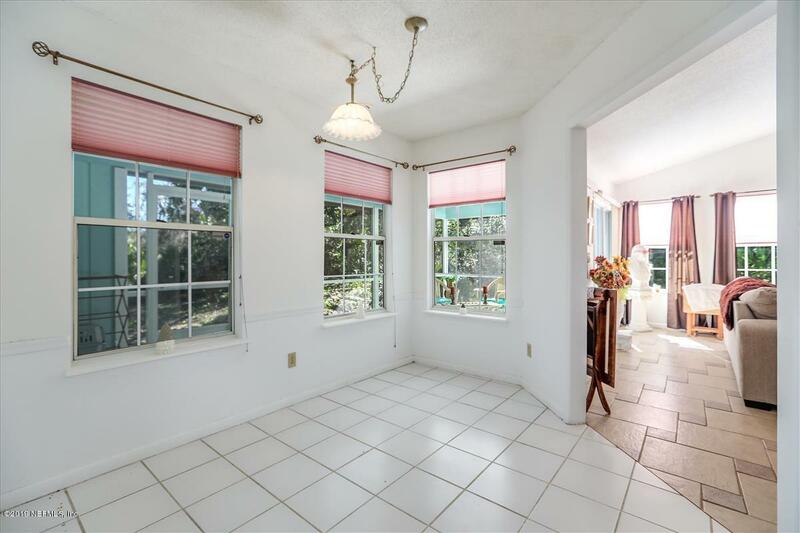 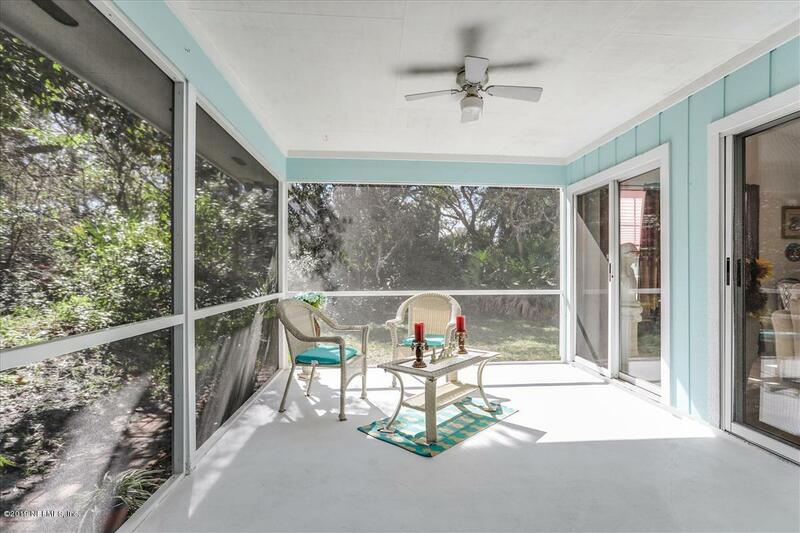 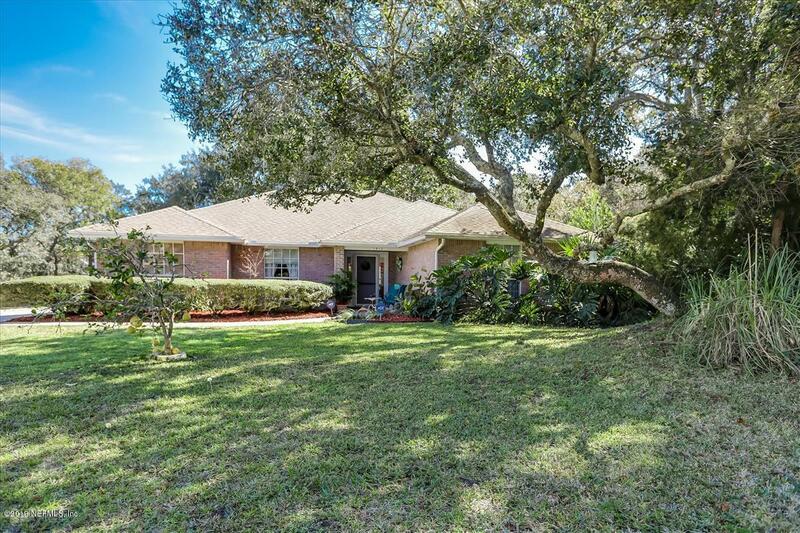 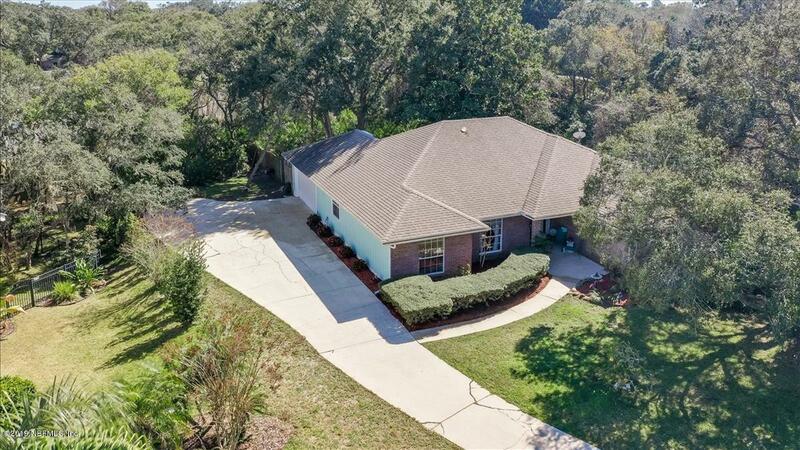 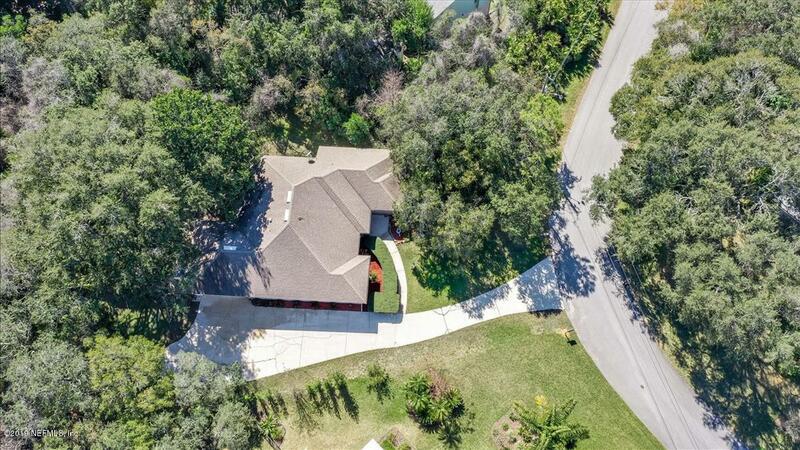 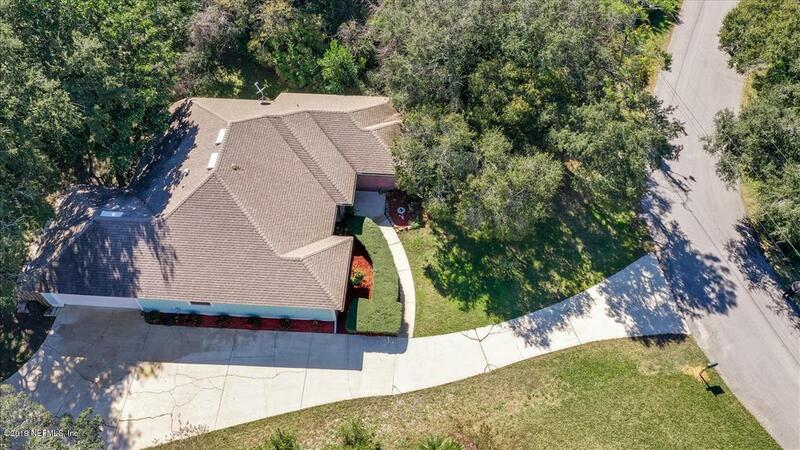 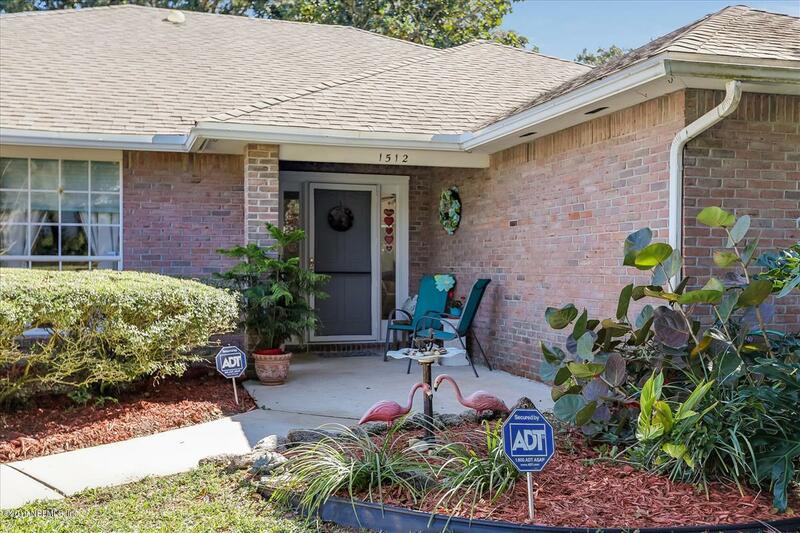 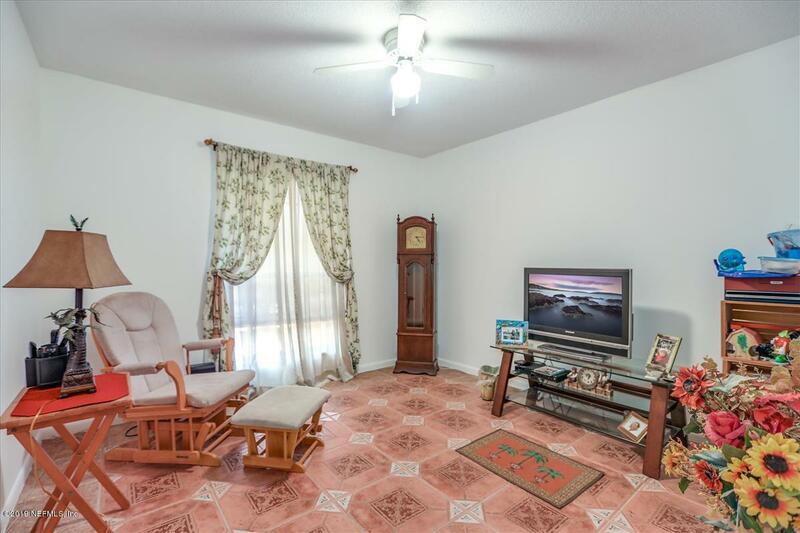 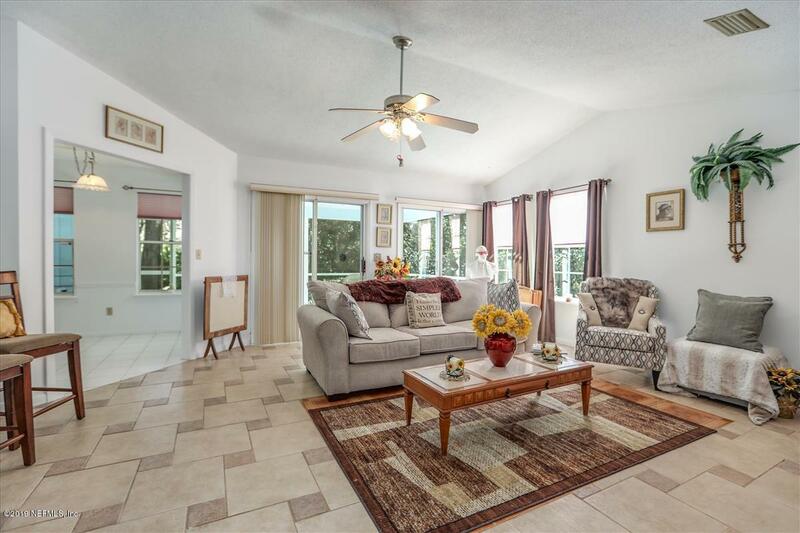 1512 San Rafael Ct is a 1,671 (*estimated) square foot home with 3 bedrooms and 2 bathrooms located in St Augustine FL, ST. JOHNS County. 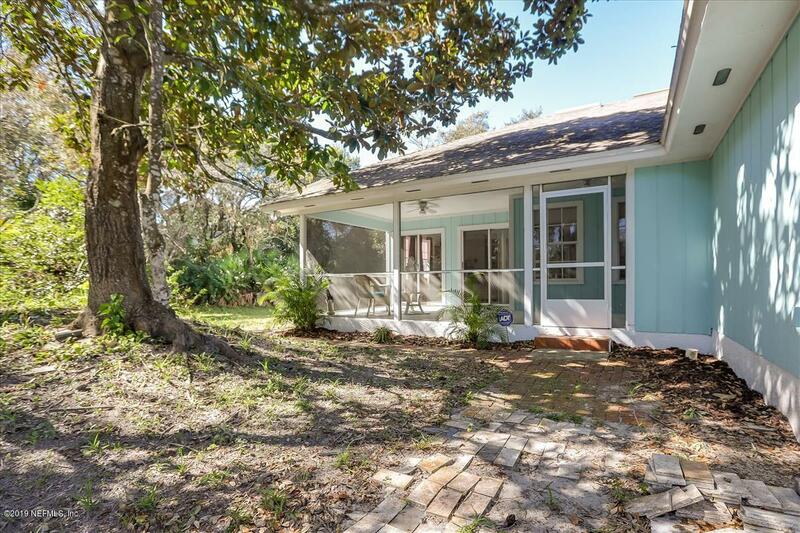 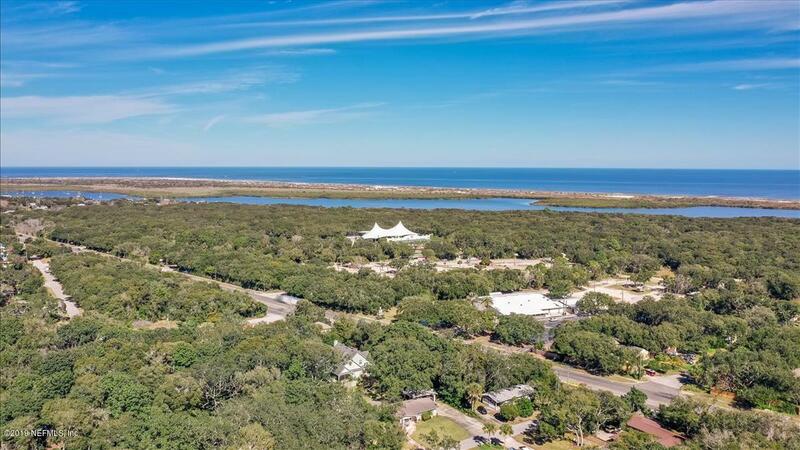 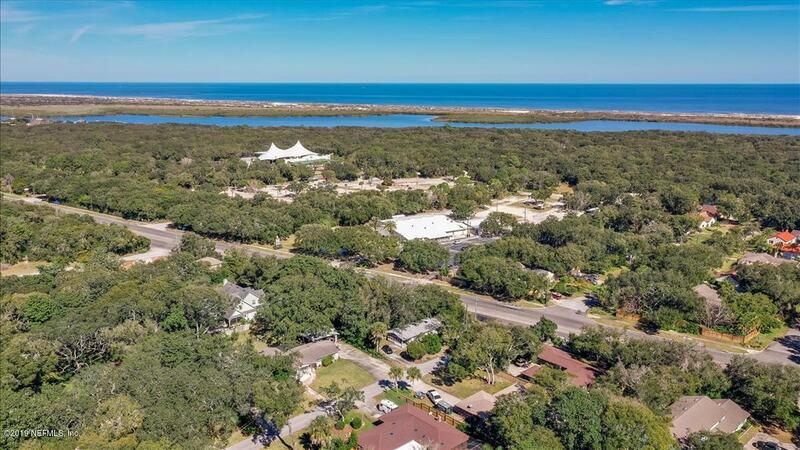 This property is listed for sale at $399,000 and is currently active and accepting offers.